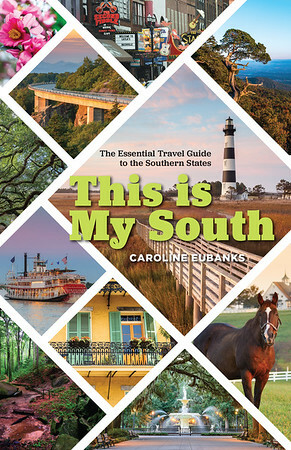 As fall is upon us and the weather cools down, there’s no better time to start planning trips around the South. 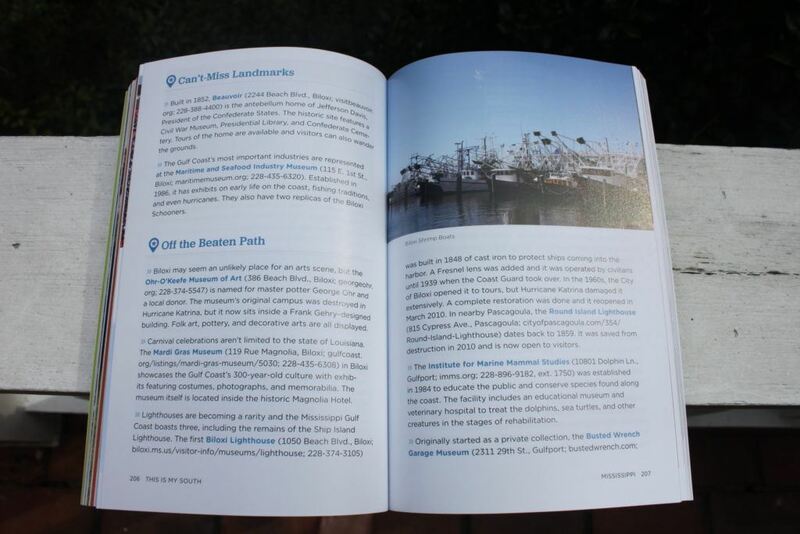 In case you haven’t heard, we just released our first book with Globe Pequot Press. 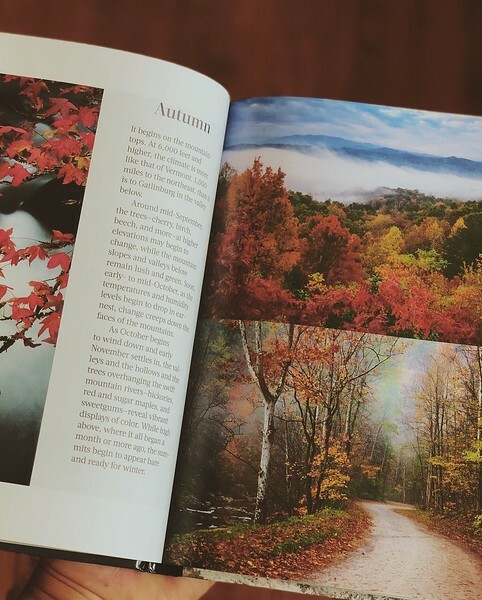 But contributor Andrew Kyle Saucier also wrote a book this year under the same publisher, which focuses on the Great Smoky Mountains. 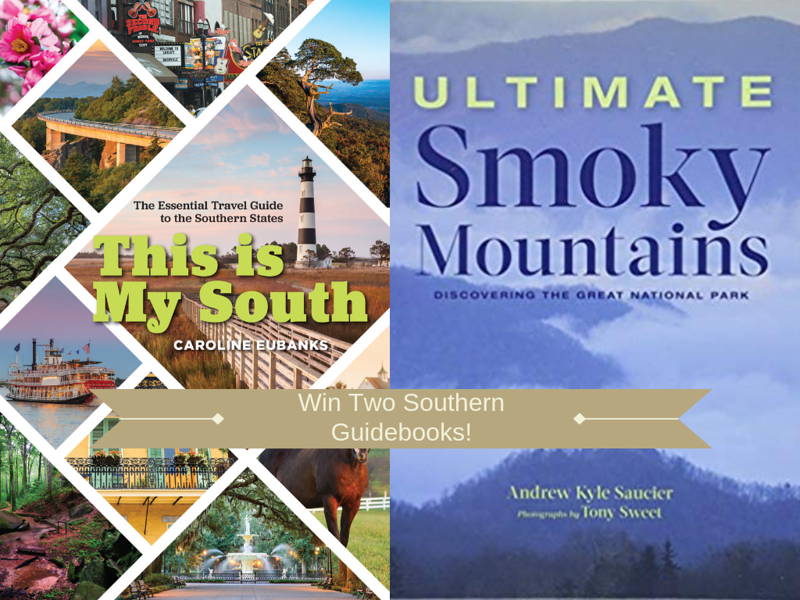 We’re excited to give away both of these books to help our readers plan adventures around the region we love. 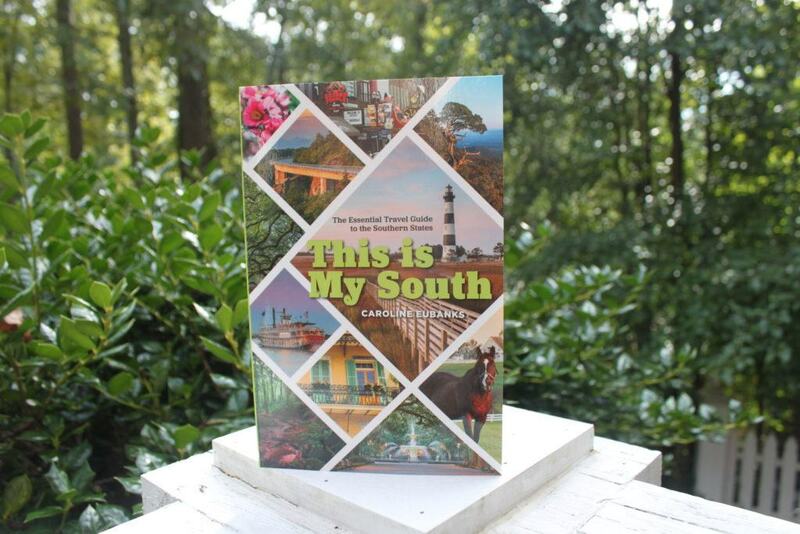 Even if you don’t win a copy of the book, you can buy them using the links below. 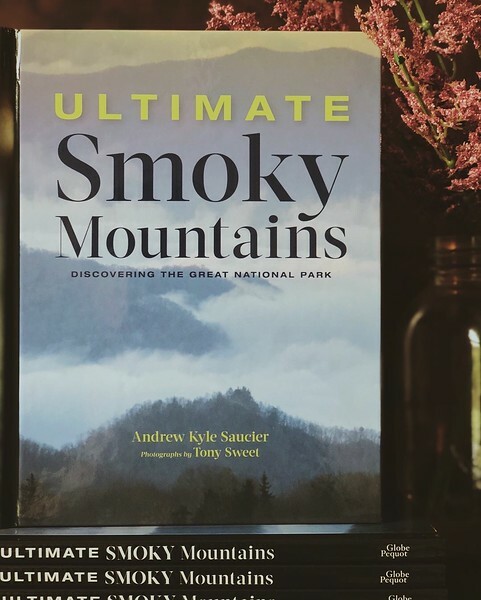 Contributor Andrew Kyle Saucier (whose work you saw on our Johnny Cash story) wrote Ultimate Smoky Mountains: Discovering the Great National Park, a stunning book about the most visited national park in the United States which straddles the North Carolina and Tennessee borders. You must be 18 or older to enter this giveaway and reply to an email within 24 hours to claim your prize.